Do You REALLY Have the Passion to Lead? You are very good at what you are doing. Thus it's only a matter of time when someone suggests you take on a much bigger role. Do I have what it takes to be successful in this role? Too often, unfortunately, managers are promoted because of past performance without evaluating the incumbent's potential to perform on a higher level, and her or his willingness to pay the price for it. The consequences are painful for all: the company, the team, and of course for the manager. The article below deals with the need for passion—which at times means suffering and hurt. 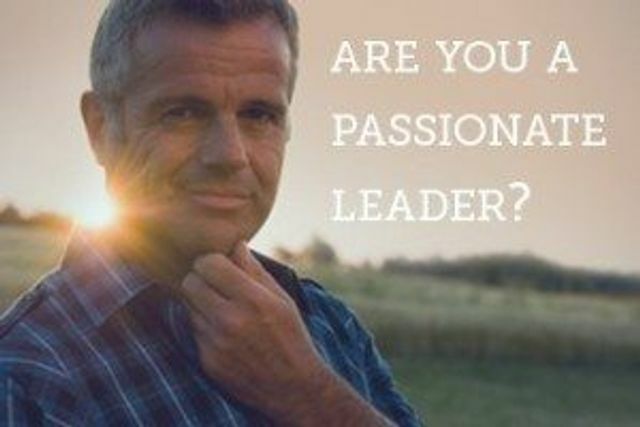 Do you have the passion to lead? Legendary Dallas Cowboys head coach, Tom Landry, once said “Leadership is getting someone to do what they don’t want to do, to achieve what they want to achieve.” Obviously this is easier said than done! To accomplish this end, a leader must not only personally lead with passion, but also stir the passion within those who follow. So what comes to mind when you hear that a leader must be passionate? Do you think of heart felt speeches and emotional expression? We assure you, there is way more to Passionate Leadership than that. Colonel @johnalbers20 shares his thoughts on "Passionate Leadership"